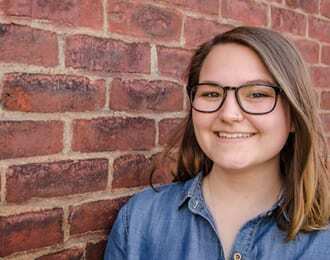 Site Liaison | Poland, Washington D.C.
Nina, originally from the Pittsburgh area, recently graduated from Point Park University with a BA in Liberal Studies and a concentration in Global Cultural Studies. During her undergrad, Nina interned with Amizade for over a year wearing a variety of hats. She then joined the team permanently in an expanding role as a Program Assistant. She is a loving dog mom to her pup Mazzy.